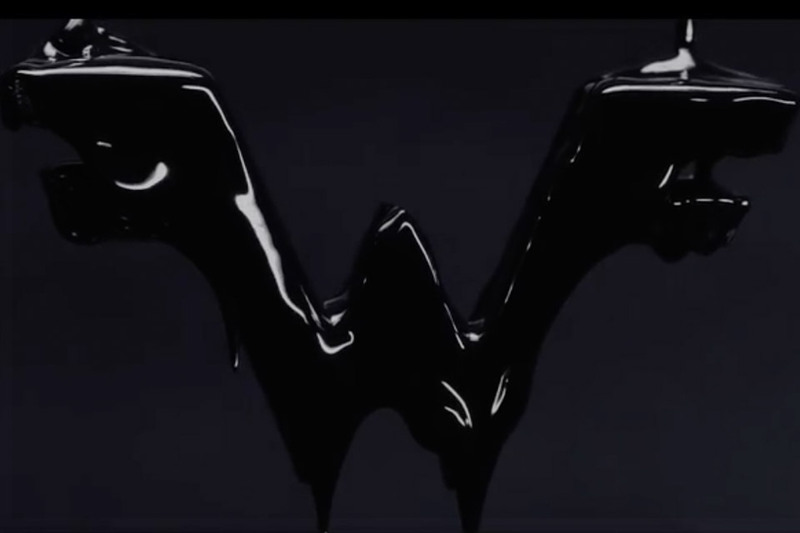 Weezer has just dropped the second track from their long-awaited Black Album. Composed entirely on piano by frontman Rivers Cuomo, the Black Album is produced by TV on the Radio's David Sitek. You'll still have to wait until March 1, 2019 for the full release of the band's 12th studio record, but this should keep fans satisfied until next spring. 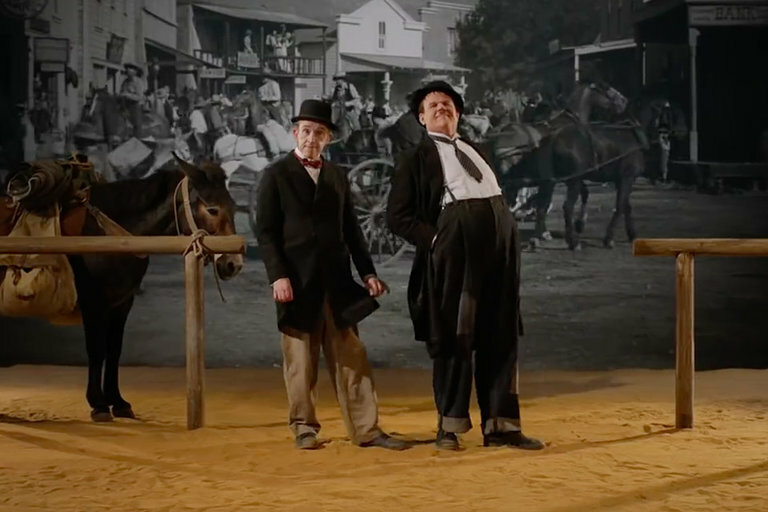 John C. Reilly completely transforms into Oliver Hardy for the upcoming biopic based on the iconic double act Laurel and Hardy. Academy Award Winner Steve Coogan plays his comedic counterpart in the film that skips past the pair's golden era to follow their farewell tour through Britain and Ireland. Directed by Jon S. Baird, the movie will premiere in theaters December 28, 2018. 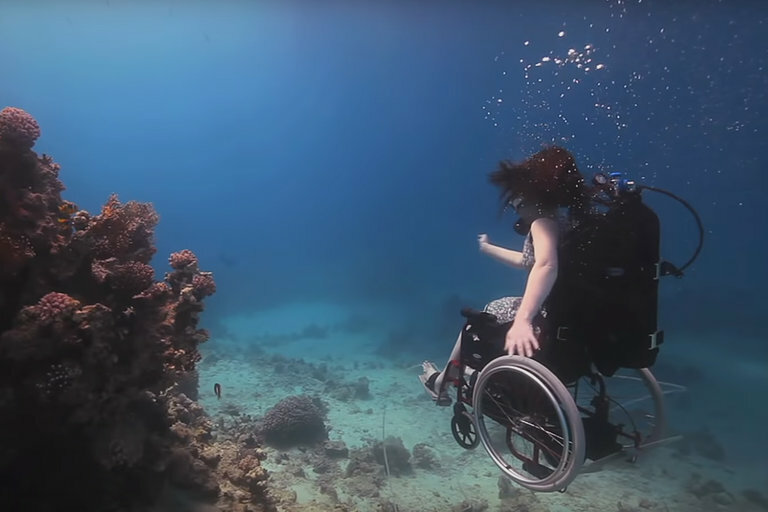 For those confined to a wheelchair, swimming in the ocean might be a far-fetched dream. British artist Sue Austin is defying that presumption with her specially-designed underwater wheelchair that allows her to swim as well as those without a disability. Austin first unveiled the chair as a part of the 2012 London Olympic ceremonies with the goal of inspiring others to follow their dreams. Julia Louis-Dreyfus was awarded the Mark Twain Prize for American Humor at the Kennedy Center for her work as one of the best comedic talents in America. From SNL to Seinfeld to Veep, Louis-Dreyfus has won a literal pile of awards, including more Emmys than any other performer ever. 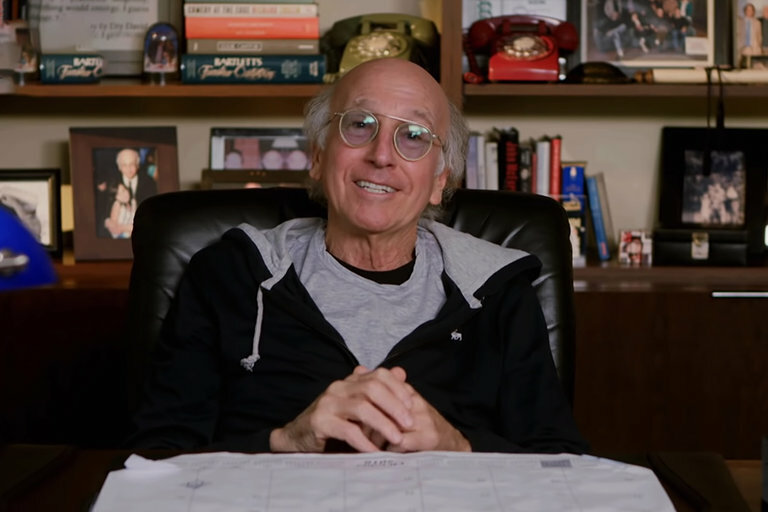 In honor of Louis-Dreyfus' Twain Prize, Larry David had a few nice things to say about her — and proves there's nothing too dark to make a joke about. 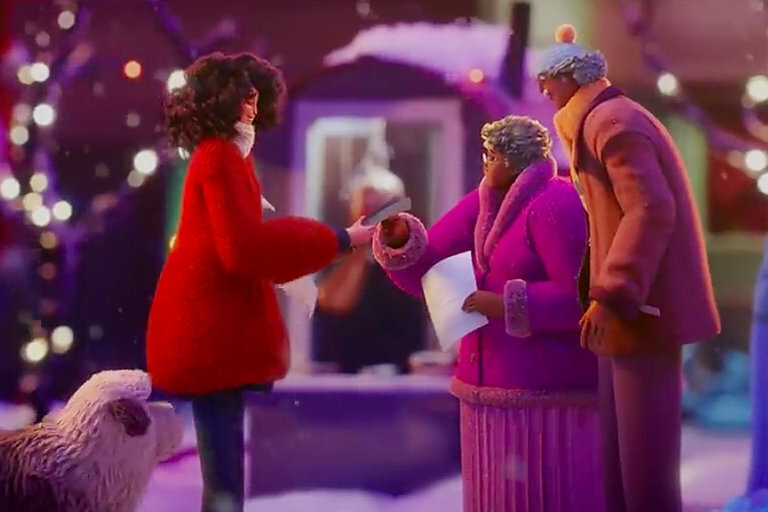 The latest feel-good holiday ad comes courtesy of Apple. Featuring the song "Come Out and Play" by Billie Eilish, their animated spot follows a creative spirit who hides away her talents because she's too afraid to share them. Things get warm and fuzzy when her creations make it outside of her apartment to a city of soon-to-be fans. Baker Dill is the captain of a fishing boat leading tours off a small tropical island. His normal day-to-day life in paradise takes a sideways turn when his ex-wife finds him with a request — to kill her husband. Thrown back into a life he's been trying to forget, everyone seems to know something Baker doesn't. 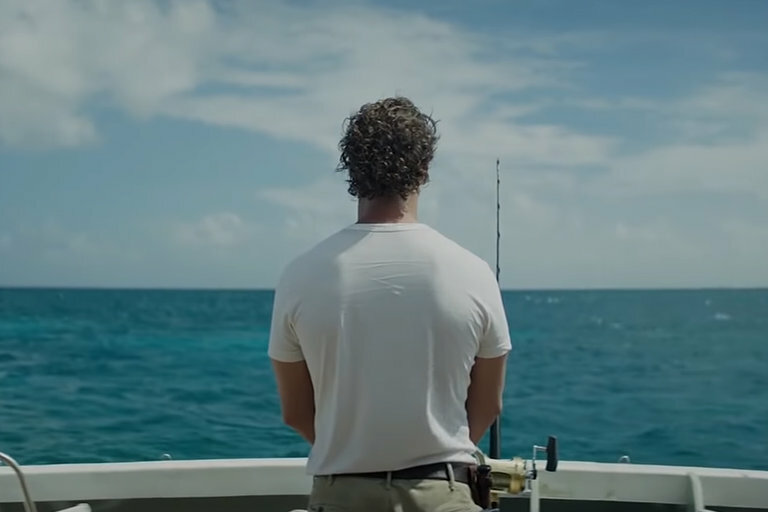 Starring Matthew McConaughey, Anne Hathaway, and Jason Clarke, Serenity opens January 25, 2019. Not only was he Charlie Brown's best friend, but Snoopy was also an explorer, ace fighter pilot, and cook, as evidenced in his magnificent Thanksgiving feast in the holiday special A Charlie Brown Thanksgiving. 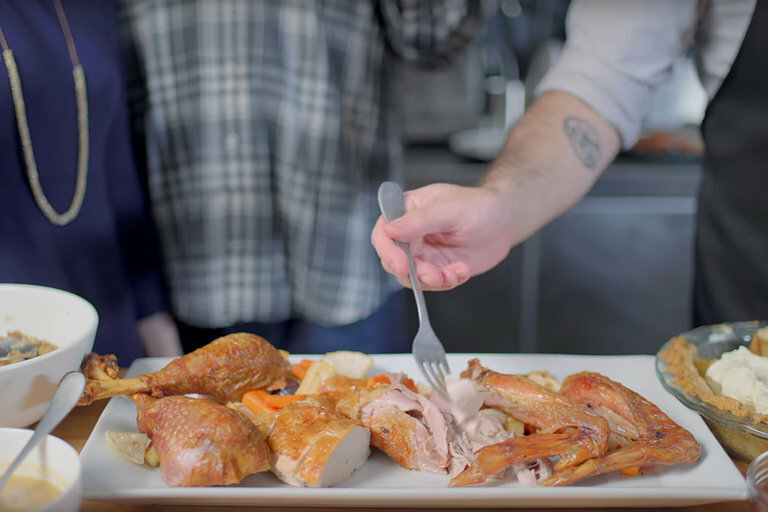 Babish recreates the iconic meal and also takes the mystery out of cooking the perfect turkey, along with a generous portion of jellybeans.